Owing to financial constraints occasioned by recession, only 86, 000 would be mobilised for the 2016 Batch B Orientation, from the massive backlog on queue for the national assignment. 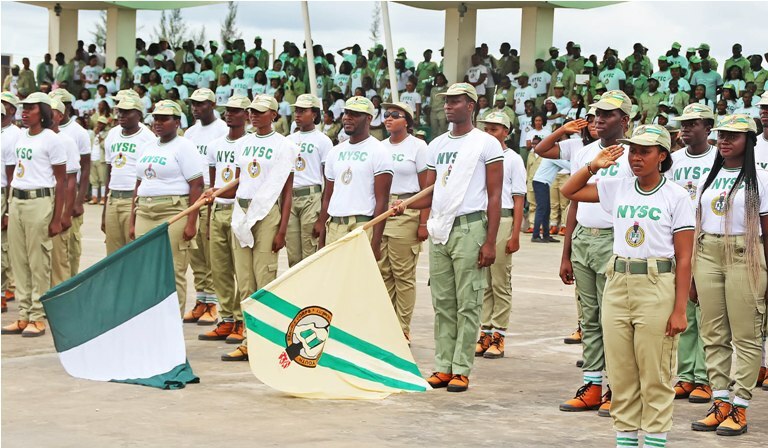 According to the National Youth Service Corps (NYSC), this figure will bring to 260, 000, the total number of corps members mobilised this service year. The process for this round of mobilisation, which started with the display of the list of all approved programmes for institutions on NYSC portal for cross checking and feedback in mid September, was followed with the collation of prospective corps members’ data by corps producing institutions (CPIs), submission/uploading of senate/academic board approved results for full/part-time graduates and revalidation of lists by CPIs, and the ongoing uploading of corrected lists by corps producing institutions, which ends tomorrow.Spokesperson of the NYSC, Mrs. Abosede Aderebigbe, told The Guardian in an interview that the number of would-be corps members for the 2016 Batch B, was worked out as a percentage, and sent to heads of corps producing institutions, including vice chancellors rectors of polytechnics, who were directed to send participants based on the figures they were given. She stressed that it was the limited funds available for use that necessitated the schools’ helmsmen being asked to determine who should go, based on the figures they were given, even as they have been also directed to consider gender, departments among others. Aderebigbe added that, “We have complained to the minister in our ministry, the Ministry of Finance; committees on youth in both arms of the national assembly and other relevant bodies on the need to increase funding to enable us mobilise more ready-to-serve graduates. “With the complaints that we have lodged so far, if the Federal Government gives us money to mobilise more graduates, we would do so right away because we don’t want these young people to be waiting endlessly to be mobilised for national service. But we cannot do otherwise because it is only when government gives us enough funds for their stipends that we can mobilise them. Unfortunately, as we speak, those that we are incapable of mobilising now, will have to wait till next year because we are given specific numbers to mobilize yearly. Meanwhile, there is anxiety among parents, guardians and graduates of the University of Benin as the NYSC has said that only 715 of the 2, 000 graduates would be mobilized for the next batch. This development has thrown even the school authority off balance as they struggle to create fresh criteria for selection of candidates for the available slots for pre-mobilisation, which is expected to commence in November. A letter from the NYSC Headquarters dated September 30th, 2016, with reference number NYSC/DHQ/CMD/35/267, addressed to the vice chancellor of the university, said the reason for the quota was due to tight budgetary allocation for the scheme this year. 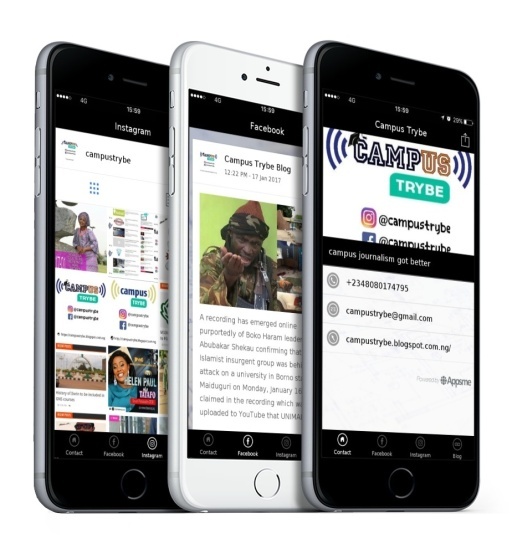 The letter, which was obtained by The Guardian, was signed by the Director (Corps Mobilisation) Ekpunobi F.O., on behalf of the Director General of the NYSC. “Taking into cognisance of this situation, in relation to the number of graduates earlier forwarded by your institution, management has, after due consideration of the scheme’s 2016 budget, approved 715 graduates for your institution for mobilisation into the 2016 Batch ‘B’ service year.“In view of the above, it is expected that the figure of 715 graduates will cut across all approved academic programmes run by your institution and gender balance as well. “It should be noted that this allocated figures does not include the following category of graduates who are either to be exempted, or excluded from service respectively; exemption on grounds of age and armed forces and exclusion for part time graduates. “Accordingly, your institution is at liberty to present as many as possible of these aforementioned categories of graduates. However, you are to adhere strictly to the approved number of graduates as indicated above for those that will be deployed for national service please,” part of the letter read.